The Made Table, designed by Mario Mazzer. Spotted at Varaschin. 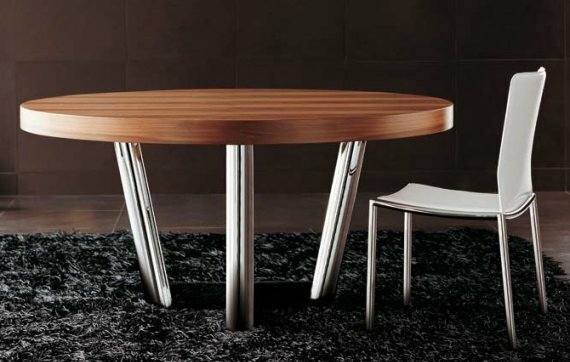 The Chimera Dining Set by Knú. 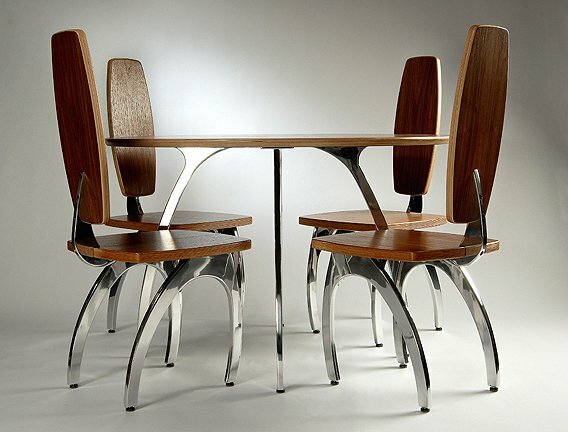 The 0+1 Table & Chairs designed by Franco Poli. Spotted at DDC.